Ties with Turkey will be impacted if U.S. doesn't extradite Gulen: minister. 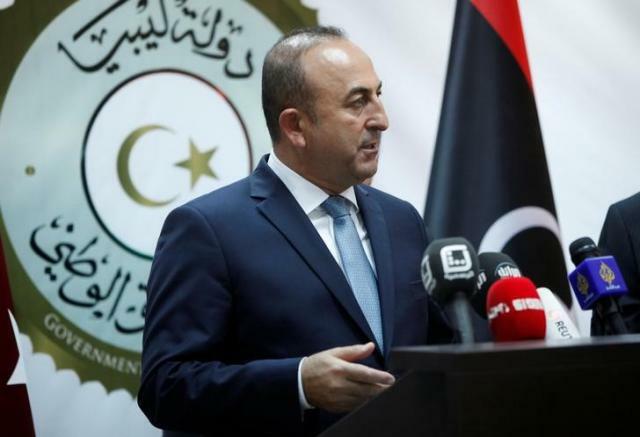 Turkey's ties with Washington will be impacted if the United States does not extradite the cleric it accuses of masterminding a failed military coup, Turkish Foreign Minister Mevlut Cavusoglu on Monday, adding he would meet with U.S. officials on the topic during a coming visit. Gulen denies the charge. Washington has said Ankara must first provide clear evidence of Gulen's involvement in the attempted coup and lawyers have said any extradition process could take years.